Watch and listen to me rant about the worst (cardio) exercise to this poor little two year old that just wants to go and do some burpees! Last week when I was in my hotel room in Panama, I made time to talk about my NEW book, The Great Cardio Myth, with my good friend, Chris Dufey and his daughter (who live in Bali). Ahh, the magic of the Internet! And now you get to watch it wherever you are in the world. 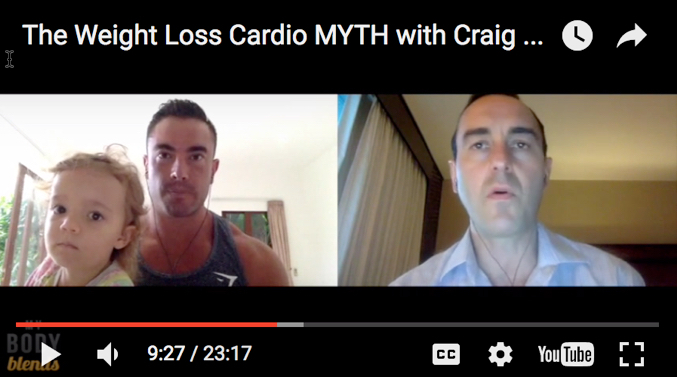 Listen to and watch my Great Cardio Myth Rant! Let me know if you have cardio questions. 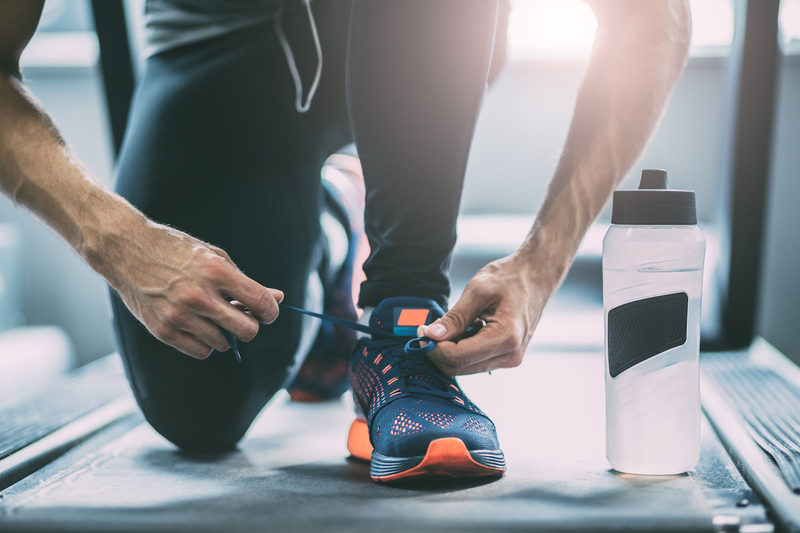 PS – You got this! If you’re worried or anxious, don’t let F.E.A.R. stop you (FEAR = False Expectations Appearing Real). Just do something. Anything. Because the only thing that will get you out of your FEAR Funk is action.